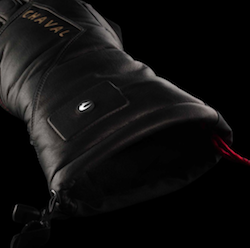 Chaval isn’t the biggest glove company on the planet, but they’ve been making waves in the heated glove category since they first came on the scene six years ago. 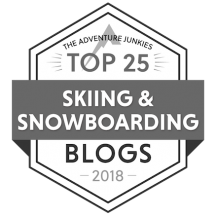 Located in the Seattle area, the company was founded by two high tech guys who are avid skiers and outdoorsmen. I first learned about them in 2013, when they sent me a pair of their XRT gloves to review. Right away I was a convert. You see, even though I love to ski, I hate being cold — and I get cold pretty easily. I suffer from Raynaud Syndrome, which means my hands and feet are profoundly affected by cold temperatures. It’s really unpleasant, so I do as much as I can to keep them warm. My usual solution had been really warm mittens, glove liners, and hand warmers. Effective, but pretty bulky. Let me put it this way: The XRT gloves were a godsend. Fast forward to this year: Once again, I was contacted by Chaval. The company had a new heated glove, and would I be interested in giving it a try? Lord, yes. And I’m glad I did. Conventional heated gloves pretty much operate the same way. Think about the old electric blankets of the 70’s and 80’s, which were powered by a network of heating wires and controlled by a switch with three heat levels. Conventional heated gloves use this same principle. Chaval, however, decided to toss out the wires and replace them with a paper-thin nanotech polymer heating film. This polymer film has a proprietary molecular ‘programming’ that allows it to self-regulate heat output and maintain an even temperature in each finger and thumb. So instead of requiring you to regulate the heat levels by constantly adjusting them up or down, Chaval’s technology does it for you, automatically. Pretty slick. Extra bonus: the film is considerably less bulky and easier to flex. So you get better dexterity, too. While the technology for the SuperNova and the XRT are pretty much the same – oh, there’ve been some refinements since the pair I received in 2013 – the biggest difference is the glove itself. First, the sizing. As much as I loved the XRT, the glove, even in the extra-small size, was simply too large for me. That’s because it was sized for men’s hands, and an XS men’s is not the same as an XS women’s. The extra-small in the SuperNova fits me perfectly. Second, the SuperNova is made entirely from goat skin — no synthetic materials on the shell at all — which amps it up from a lot of the other gloves on the market. It also makes it softer and more supple than the XRT (which is made with cowhide), which means it has a shorter break-in period and just feels great. The “C” lights up when the heat is on. • One touch technology: There’s only one button to deal with – an on-off switch. Hold it down for 3 seconds, and the glove comes on (the “C” on the outside of the glove lights up). Hold it down for three more seconds, and it goes off. This prevents you from turning it on or off accidentally and draining the battery. • Wrist straps. You may think this seems like a trivial matter, but not to me. I need straps on so I don’t drop my gloves if or when I take them off on the lift, something I’m in mortal terror of doing. • No batteries. This is a biggie. Instead of bulky batteries, each glove features connectors that attach to an exterior power supply for charging. A full charge takes from 5-7 hours. When you’re ready to use them, simply disconnect from the charger, latch the connectors together, and you’re ready to go. Pretty idiot proof. • Built in drying system: The charging system doesn’t just charge the glove; it also acts to dry the liner. This means the gloves are comfortable when they’re ready to use, and prevents bacteria from growing in the glove. • Reinforced fingers: The gloves have extra padding that extends up each finger and thumb. This makes them sturdier and improves wearability. • Warm interior liner. Even with the heating element off, these are nice, soft warm gloves. So cut to the chase. How long will the heat last? Is this true? I have to be honest: I can’t say for sure because I haven’t been out more than 4 hours at a time, and the temps haven’t been lower than the teens. That said, the gloves stayed on for as long as I was out, and generated a nice level of warmth. My hands were not cold. At all. First, a word about care. The gloves are treated to be water-resistant and have a waterproof breathable lining beneath the leather to protect both the technology and your hands. 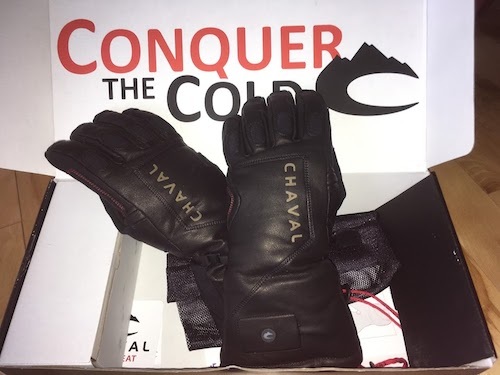 But Chaval also includes a special waterproofing treatment along with your order, and provides very specific instructions on how to apply it. I strongly suggest you use it to optimally protect the leather from moisture and abrasion, and preserve the overall condition of your gloves. Second, cost. The SuperNova gloves are not cheap, but that’s pretty much the case with all heated gloves. I liked these gloves. A lot. They’re comfortable, fit well, and are extremely well made. I liked them even when the heat was off, and when it’s on, wow. Just wow. I wish I could fit my entire body in these gloves. But since I can’t, I’ll just have to settle for my hands. If you’re like me and cold hands can really hamper your enjoyment of the day and effect how long you stay out, these are definitely a worthwhile investment. UPDATE, JANUARY 4, 2018: We’ve been having an incredible cold snap here in Vermont, with temps below zero and wind chills you don’t even want to think about. I’ve been using the SuperNova, and I’m pleased to report that these gloves absolutely rock! My hands have stayed warm in the most severe conditions. I know I recommended them before, but I double recommend them now! They’re that amazing. 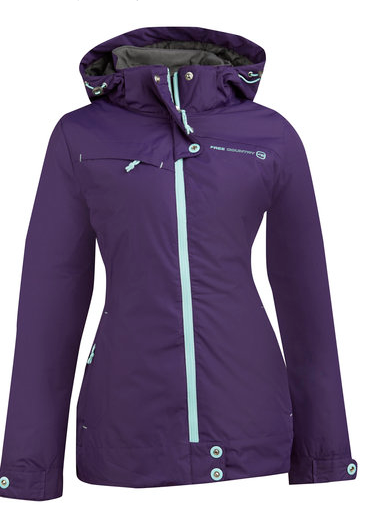 NextHow to survive skiing during the holidays.